A red poppy can lay dormant for 80 years beneath the soil until they receive enough light to grow. 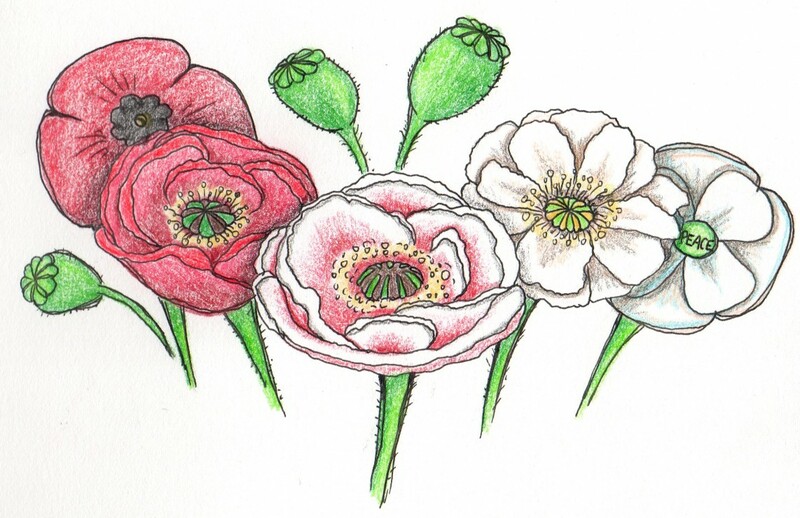 For this reason, the red poppy has been a major symbol for fallen soldiers. They have been widely influential in commemorating the sacrifice and service of many military personnel since John McCrae first spoke about them in the 1915 poem In Flanders Fields. According to the British Royal Legion, the first distribution of the red poppies after the First World War symbolized remembrance of the British military members and those who fought alongside them. The sales of poppies have supported veterans and their family members since 1921. While some longstanding symbols can lose meaning over time, the image of the red poppy has not — some people have simply forgotten. The white poppies were originally created by the UK-based Co-operative Women’s Guild in 1933 as a way to symbolize pacifism, but the tradition has carried on into the 21st century. Many groups such as the Peace Pledge Union have affiliated themselves with the white poppy symbol as a “no more war” statement. Some of these white poppy organizations argue that wearing red poppies supports unnecessary militarism, and ignores civilians who have died as a consequence of war. While its intent is noble, the symbol fails in completing its mission. By actively protesting the original red poppy and what the foundation believes to be the “glamorization of war,” an unnecessary conflict arises that creates a “peace lover” versus “warmonger” divide on a day when we are supposed to stand together to remember those who have fallen. The Peace Poppies organization believe that Remembrance Day’s focus on glamorizing and celebrating war heroes carries the connotation of recruiting for future and current wars. In reality, the day is meant to inspire reflection on all that was lost in those tragic events. In wearing the white poppy and challenging the traditions of Remembrance Day, you promote disrespect toward military members past and present, as well as a glossing over of an important part of our history. It wastes energy on a new cause where it could be better spent joining forces with the Legions to educate the community. Sure, wear both red and white poppies together to preach remembrance and peace moving forward, but we should never forget those that have fallen. Remembrance Day is not just for those who participated in war, but also for the civilian families who have lost loved ones. Don’t forget the privilege we hold and how that privilege came to be. 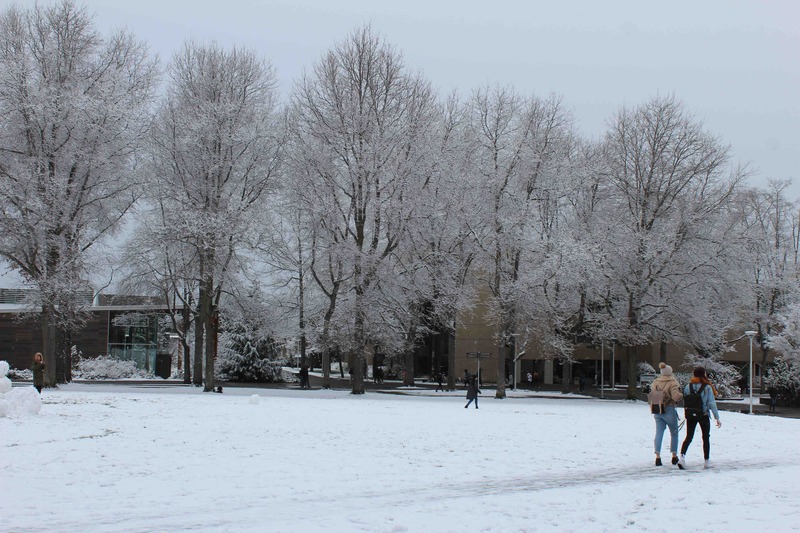 Why doesn’t UVic close when it snows?